This book is an easy read. 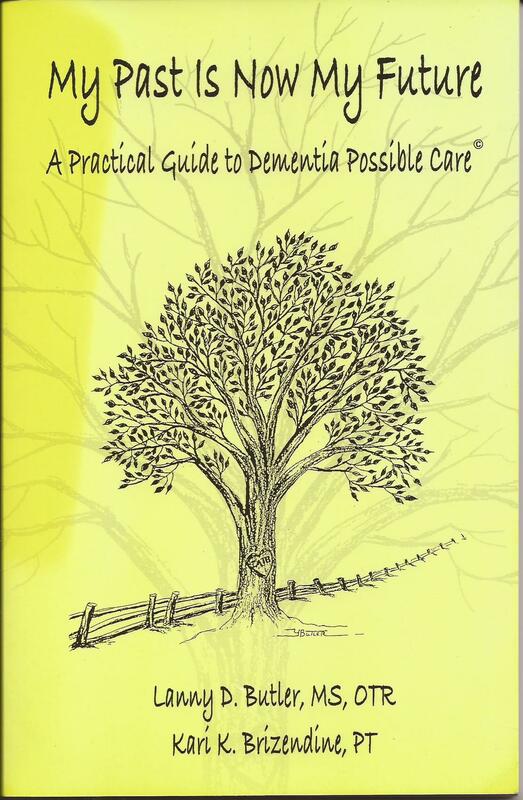 It’s written in very short chapters and provides space for the reader to write their own notes as their journey with dementia unfolds. You’ll find strategies for handling everyday situations as well as tools for communicating and creating an appropriate environment for your loved one. 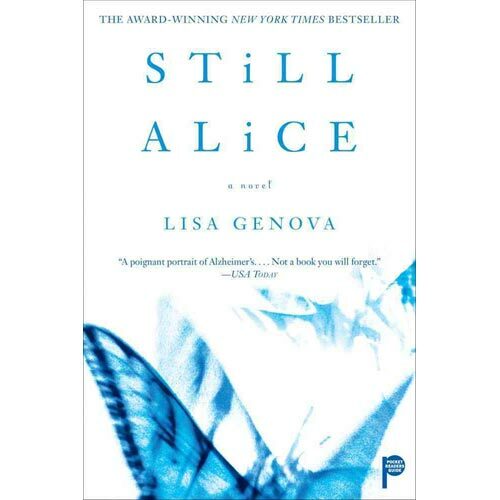 Still Alice is the story of a Harvard professor who is diagnosed with Early Onset Alzheimers at 50 yrs old. 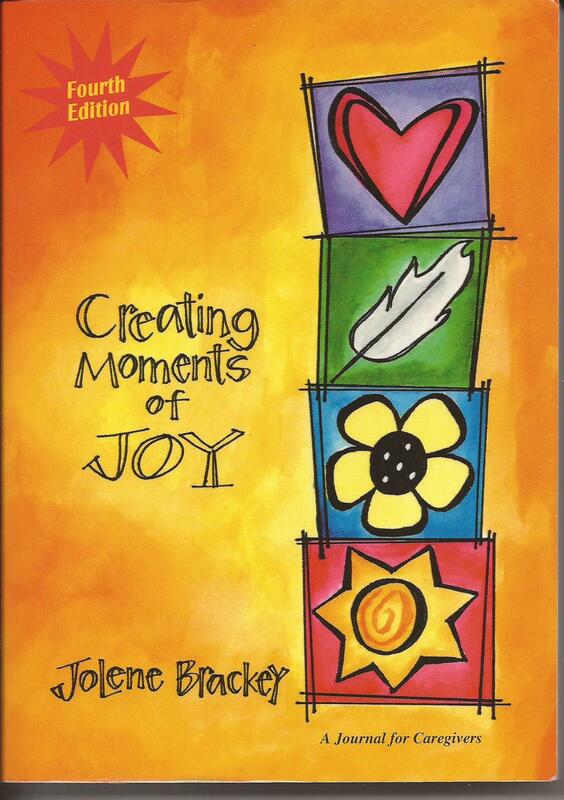 She writes about her gradual loss of abilities and makes the reader feel what she feels. When I read this book, I felt as though my mother was talking to me, telling me what she’s been through in the past four or five years. It increased my understanding of her world immensely. This was the first book I read about the 7 stages. It was given to me by a physical therapist. I know that some people don’t like reading what is going to happen to their loved one with this ugly disease. I take the other tact. I want to know everything so I can be prepared. Knowledge is power. This book helps to change our perception of the disease. To focus more on what can be, rather that what is no longer.